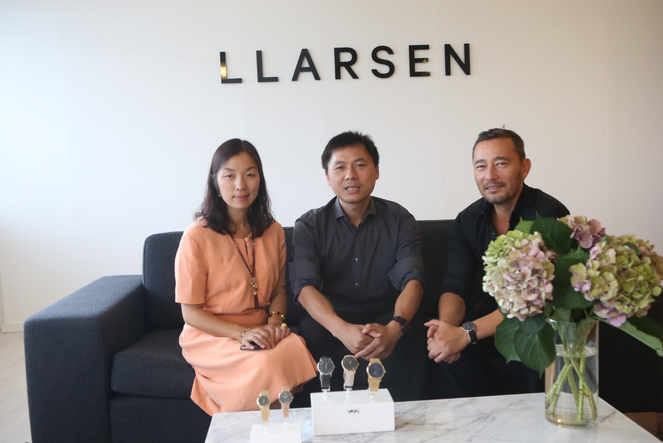 3.Do you have any ambition on how to develop LLarsen Watches in the global market? Right now, we are the 16th bestselling brand on the Chinese website Tmall – our goal is to be at least ranked within top 10 next year! 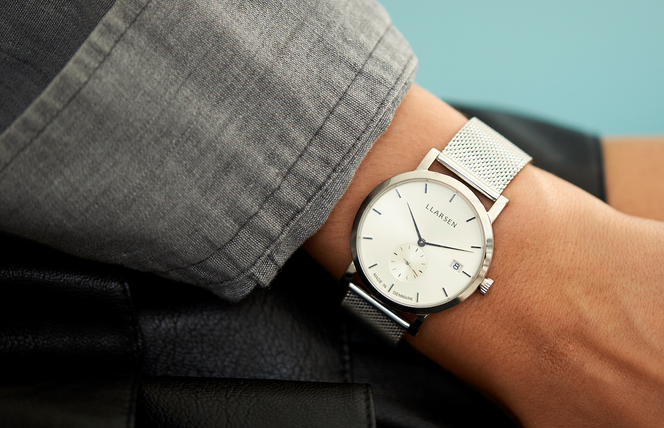 2，What are the main features of LLarsen Ladies watches? 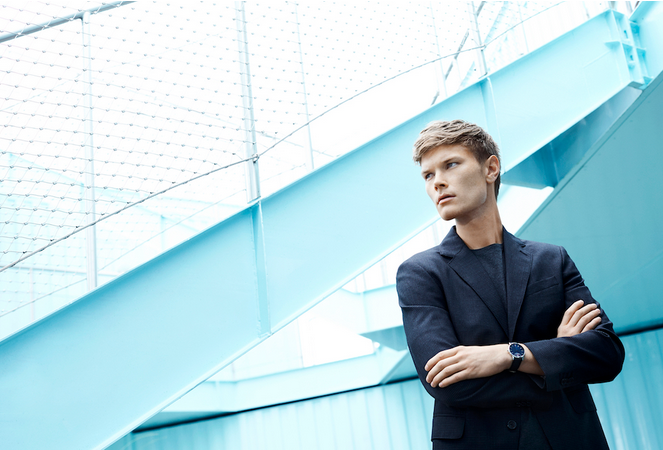 At LLARSEN we have great ambitions for the future. At the moment we are among other projects developing a new digital platform which going forward will be our starting point of all communication. This platform is also the starting point of the new LLARSEN brand DNA, and we will focus a lot on our digital presence. For instance, we are working on a blog that will focus on people’s perception of time. Besides the digital part, we will continue our work on strong and meaning full campaigns that embraces the LLARSEN vision. 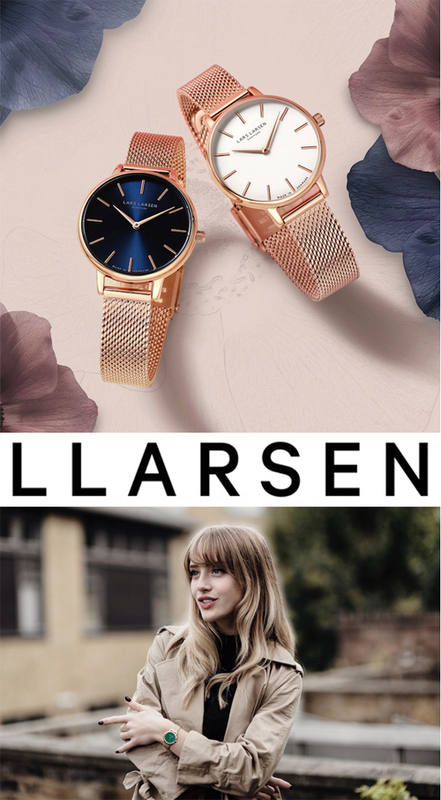 In the new collection of LLARSEN ladies watches we have worked a lot with the concept ‘True Colours’. This concept has many meanings. 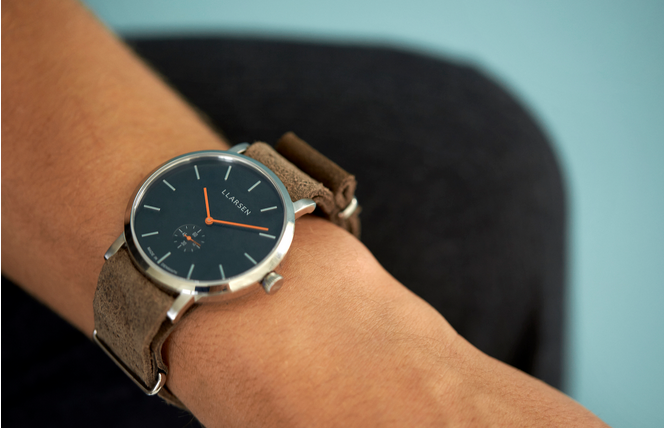 One of the most important ones is that the colour of the dial and the strap creates a beautiful synergy that brings out the best in both parts. 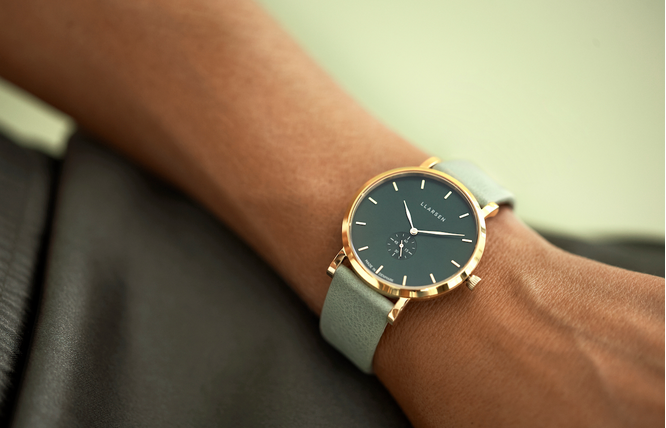 True colours symbolises our love for a genuine expression.